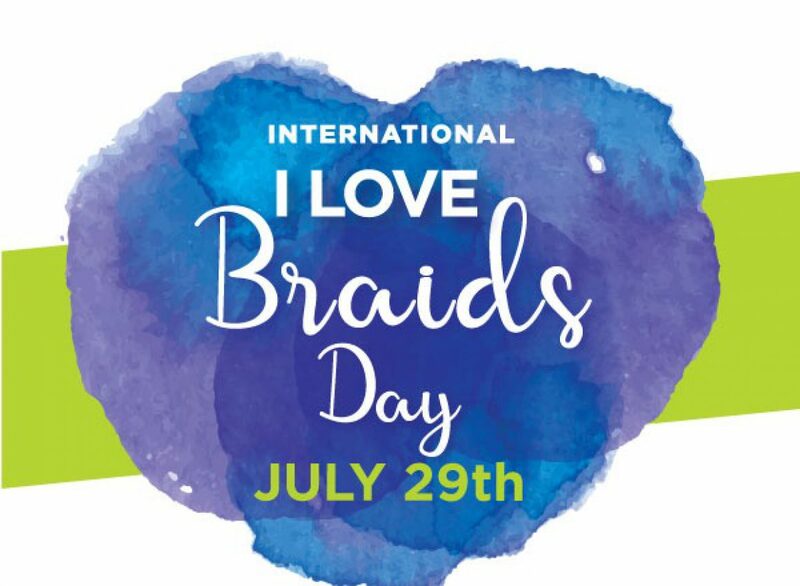 Kudos to Shades Of Commerce for supporting and reporting on our first International IILBD + Braid Love Brooklyn Celebration, July 29, 2017, Fulton Park, 70 Chauncey St, Bklyn, 11233. Shades, YOU help to make our special day live forever. Thank you. Previous Celebrate. Honor. History. Beauty.